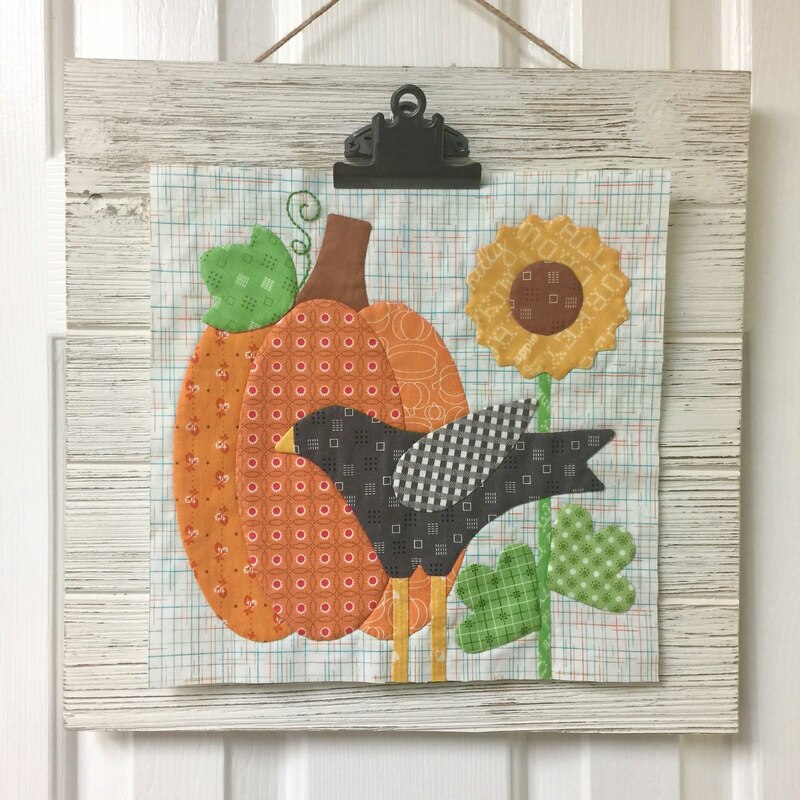 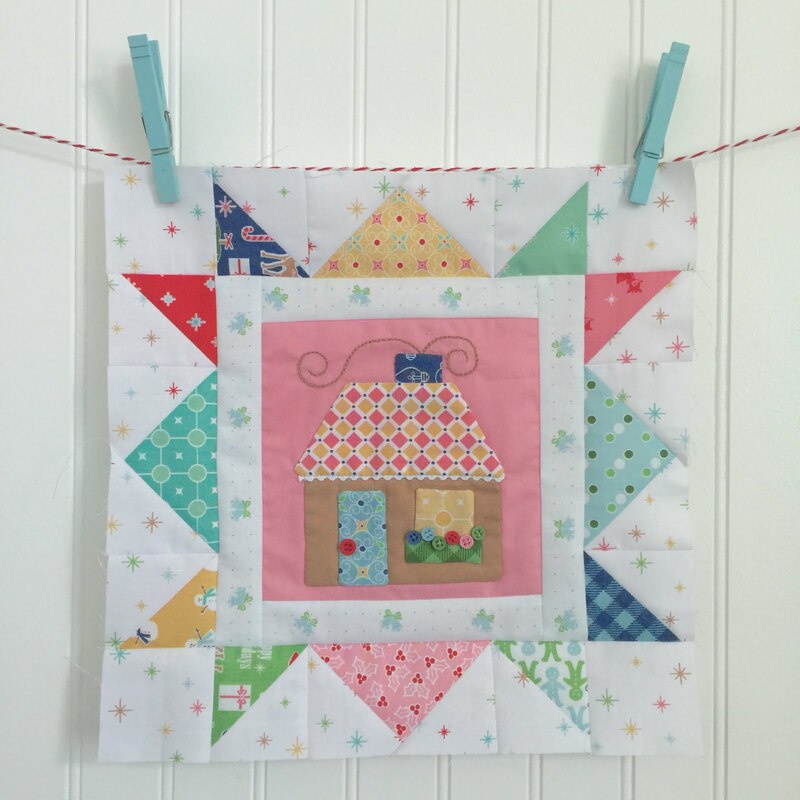 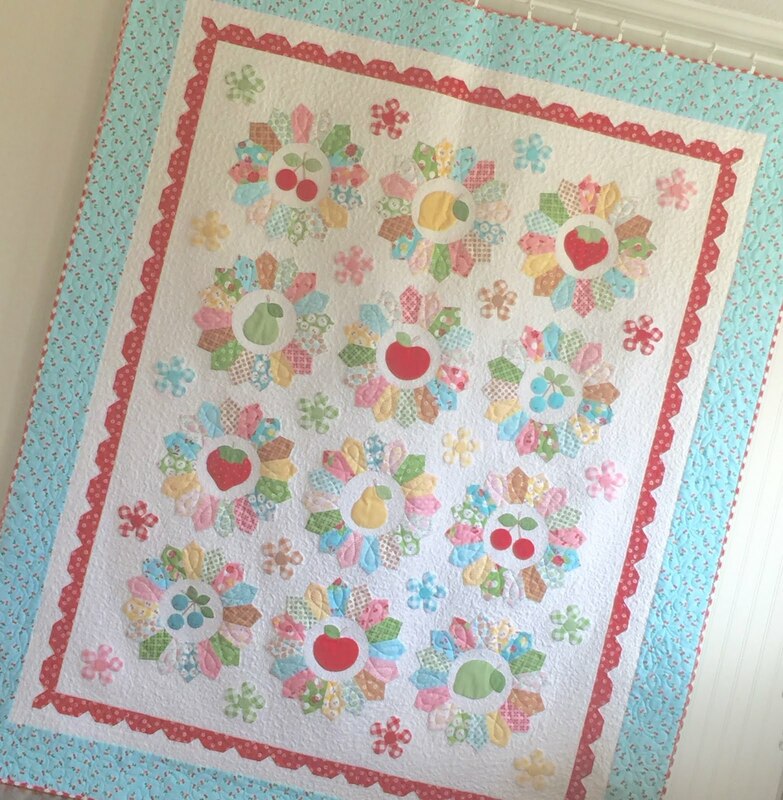 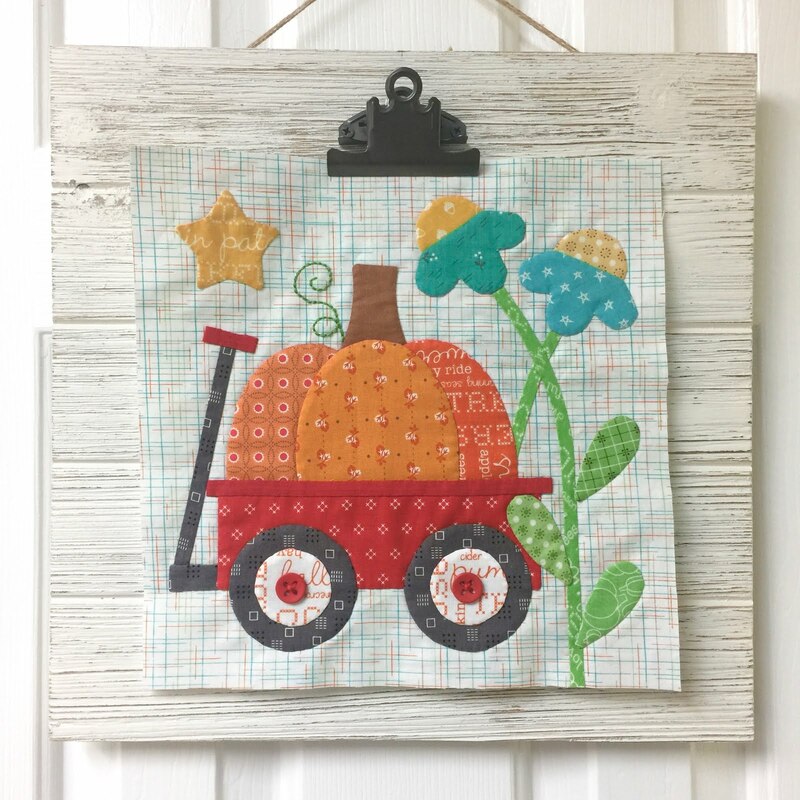 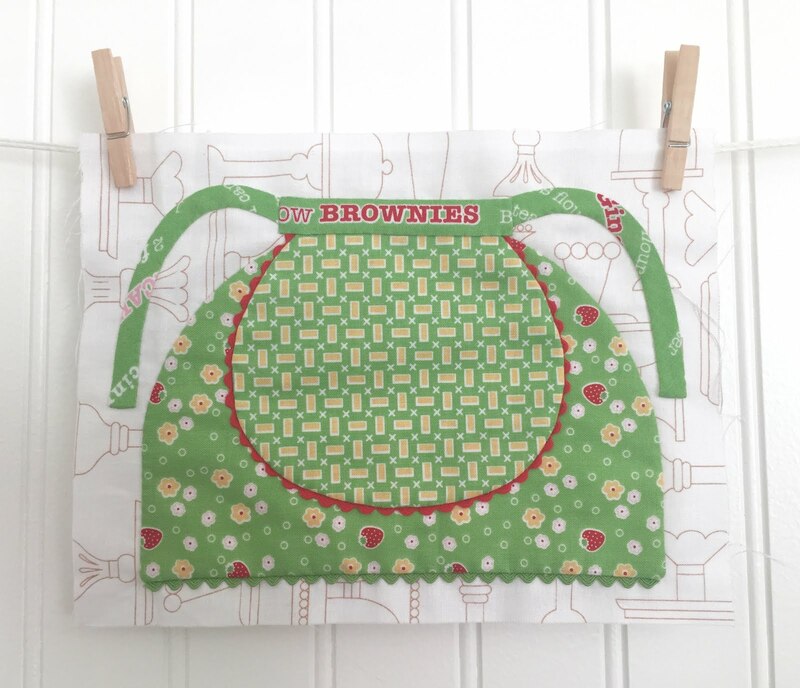 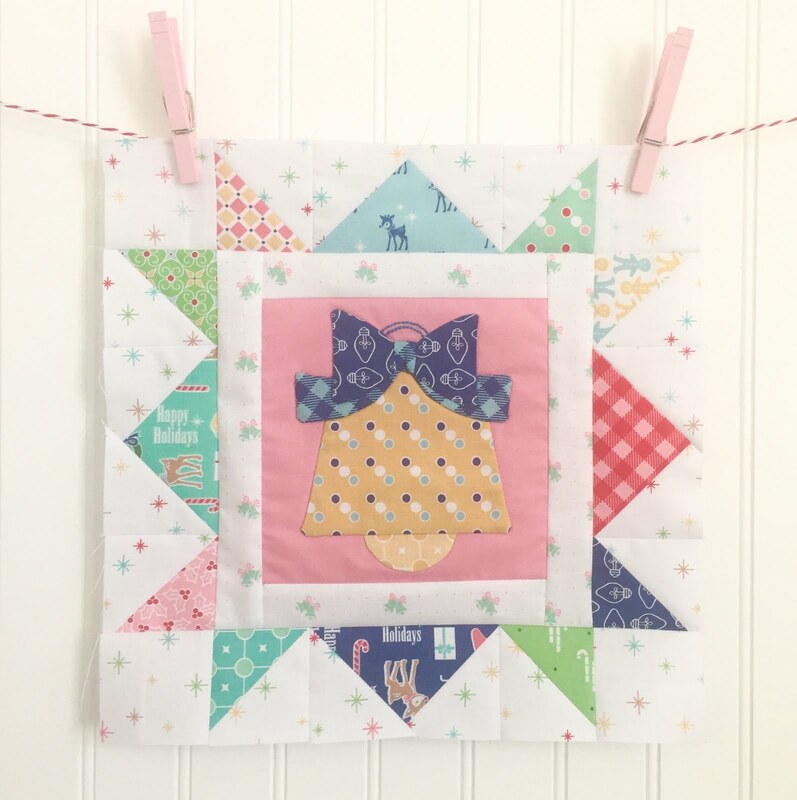 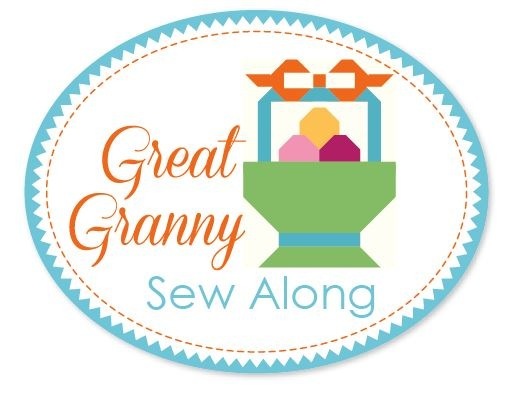 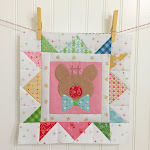 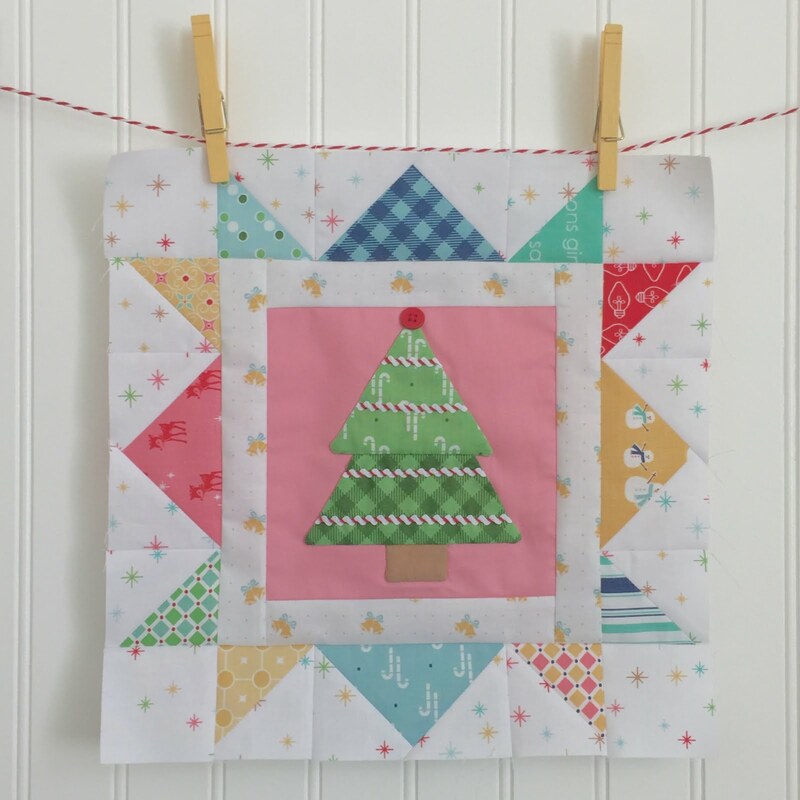 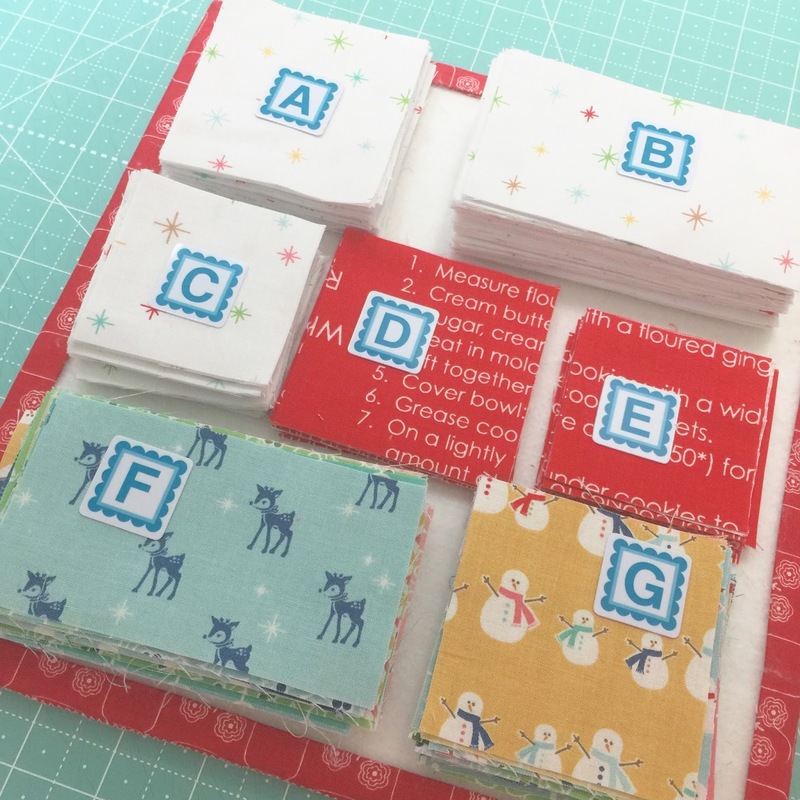 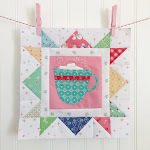 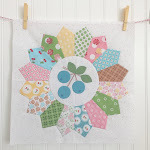 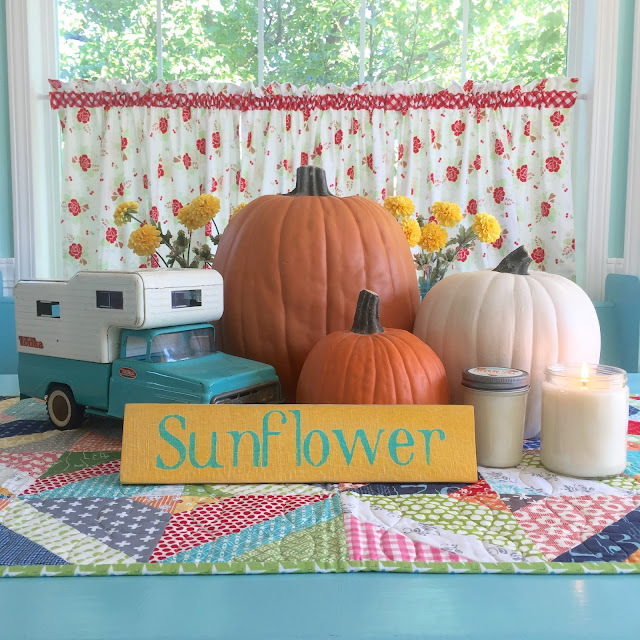 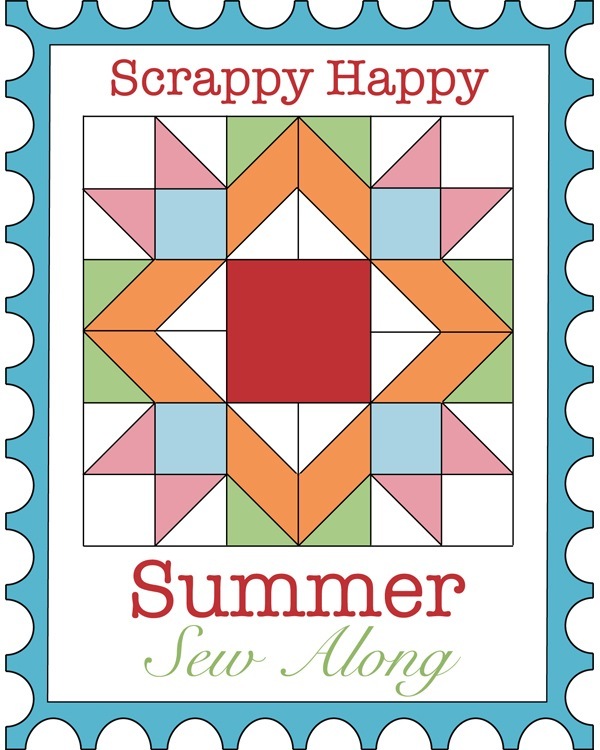 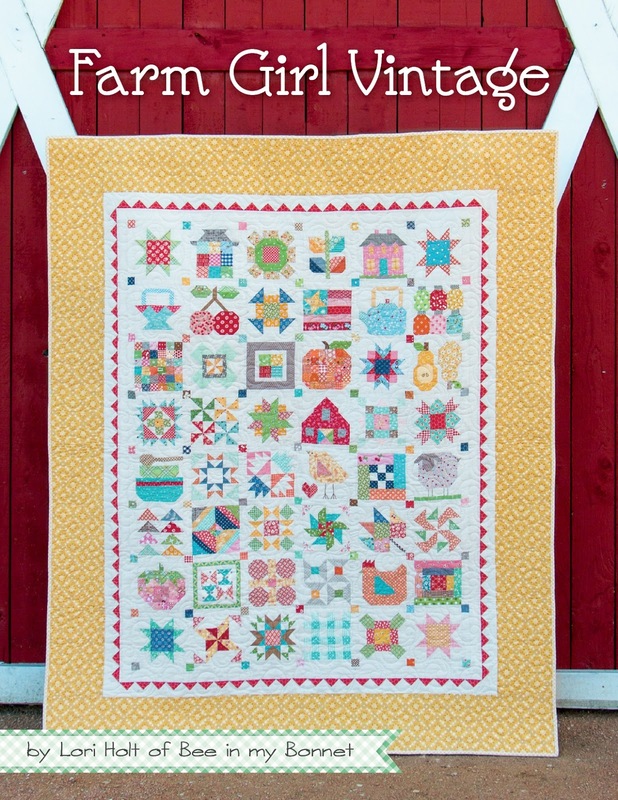 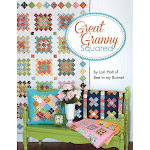 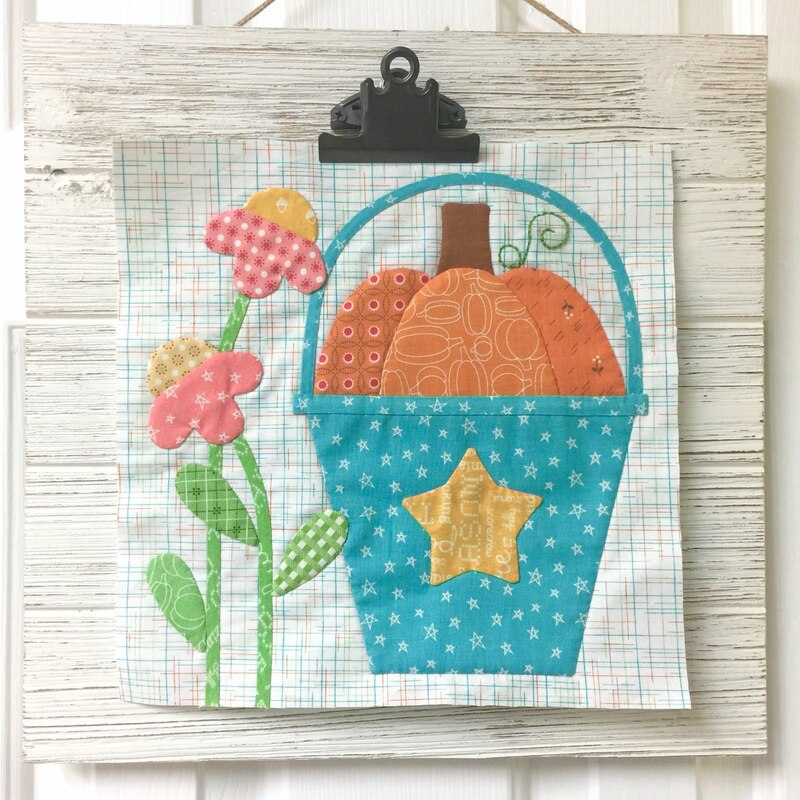 Bee In My Bonnet: Cozy Christmas Sew Along - Week Ten - Block Ten!! 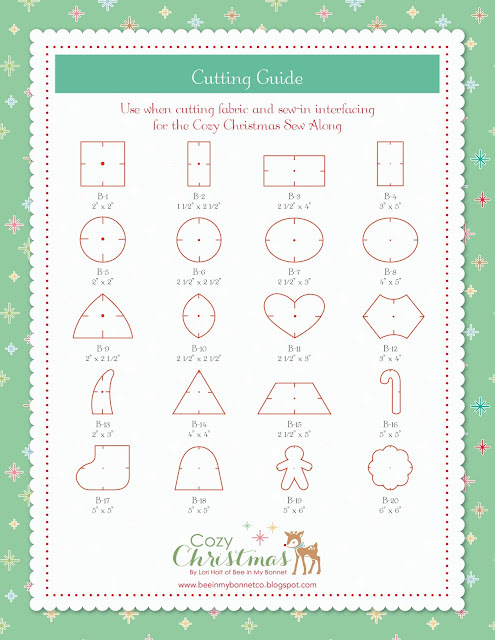 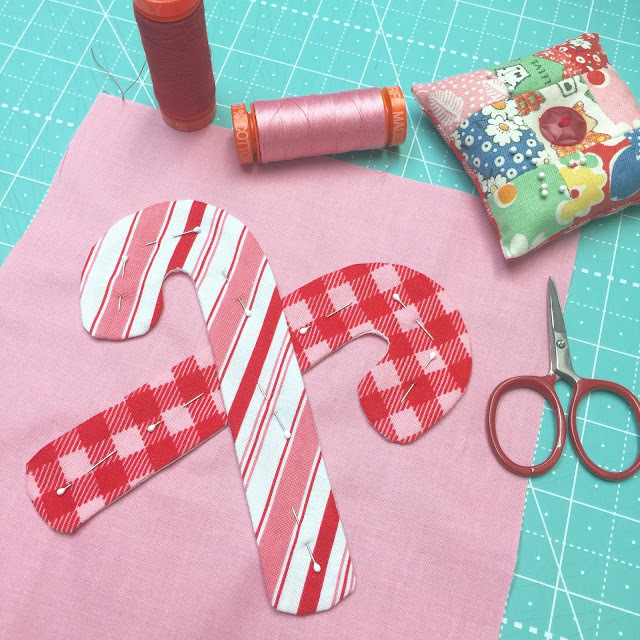 Cozy Christmas Sew Along Day! 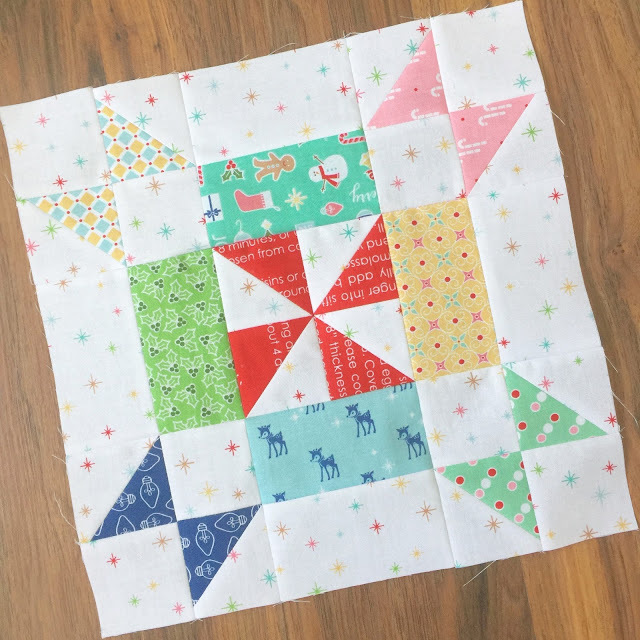 3 rows put together so far! 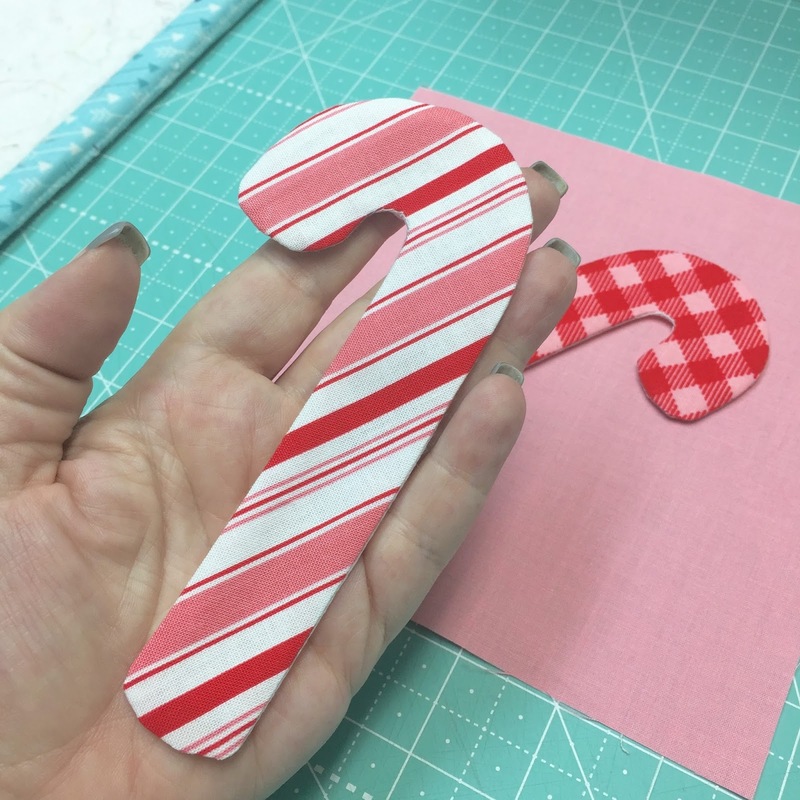 and the candy cane stripe of course! 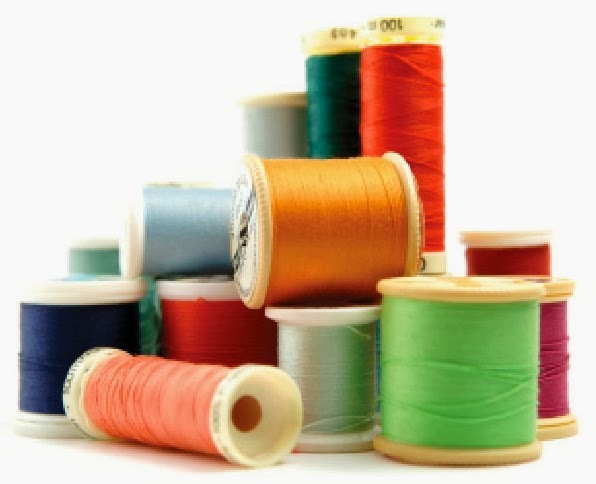 you will need to clip right to your stitched line. 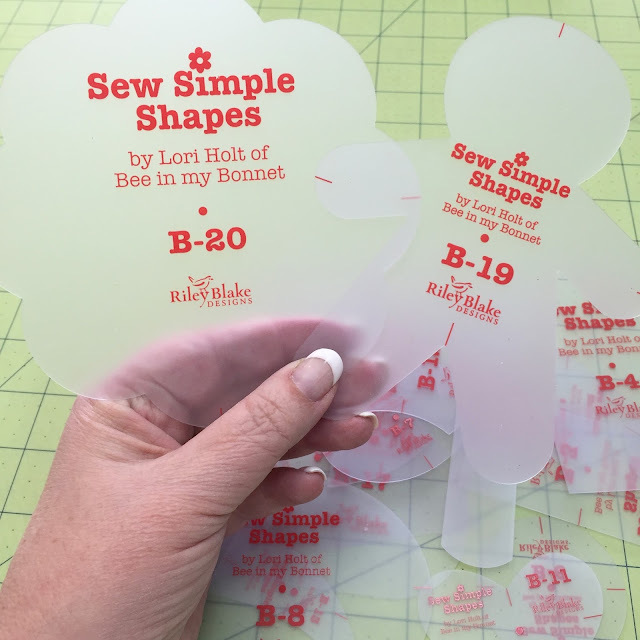 in total control of your clipping! 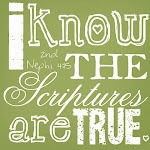 through this one step at a time! on the top and the bottom not cut. 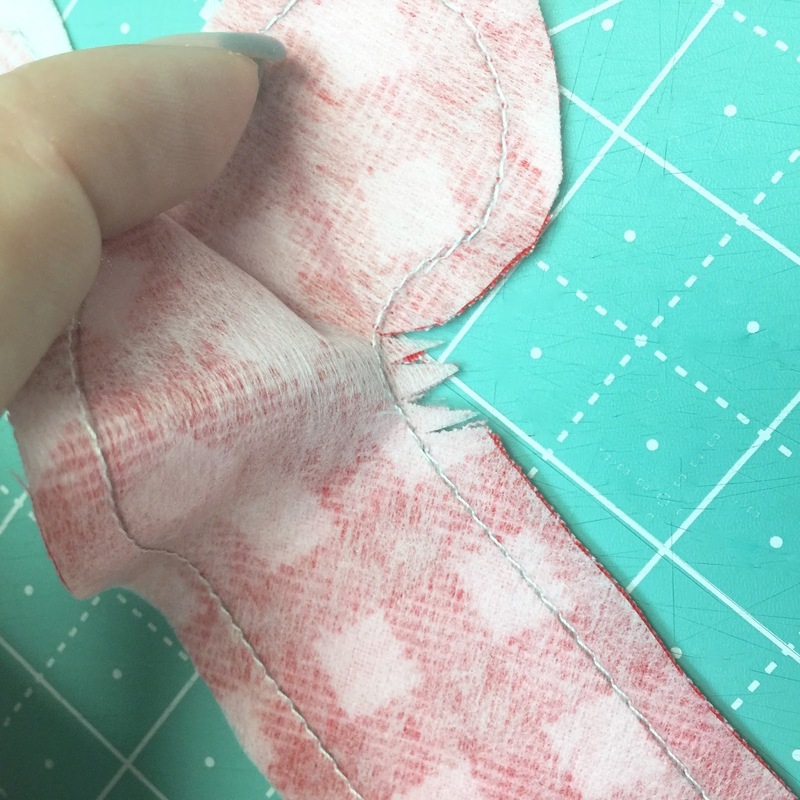 press just the bottom couple of inches. 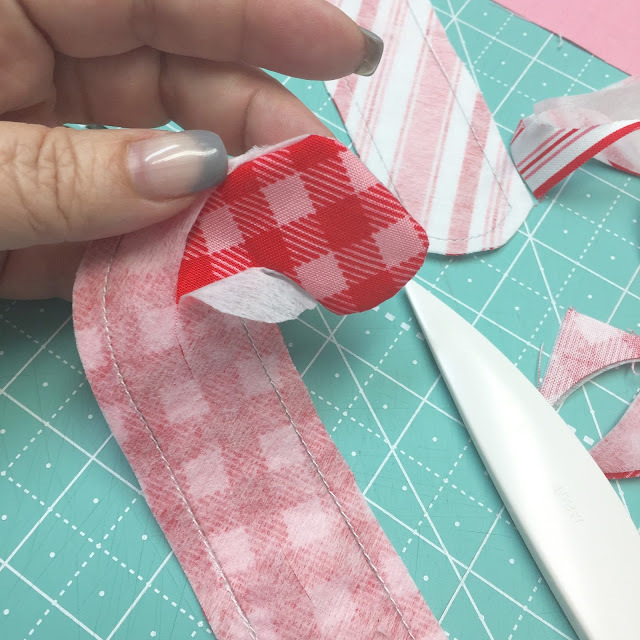 And do the same for just the top. 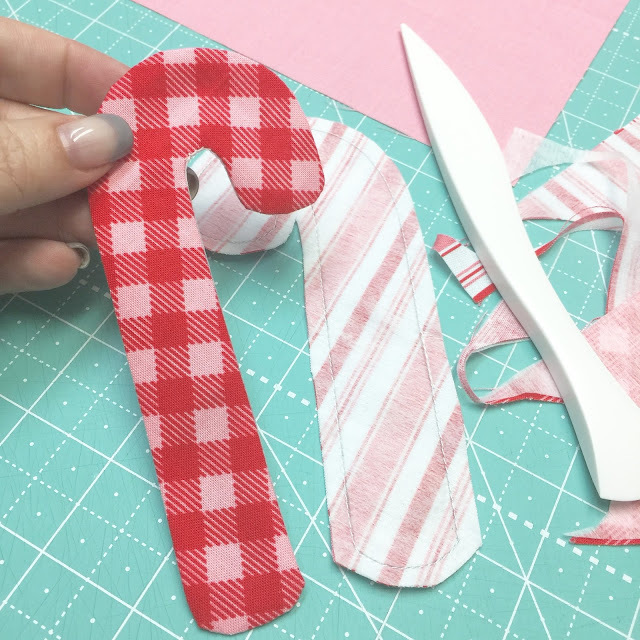 just using the tip of the iron. 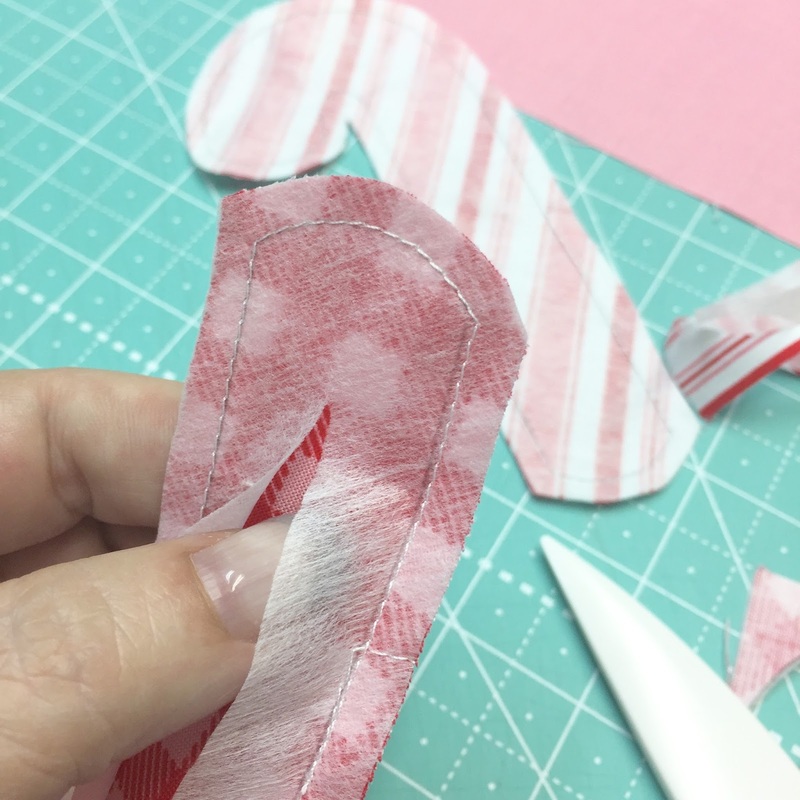 Repeat for the other candy cane. 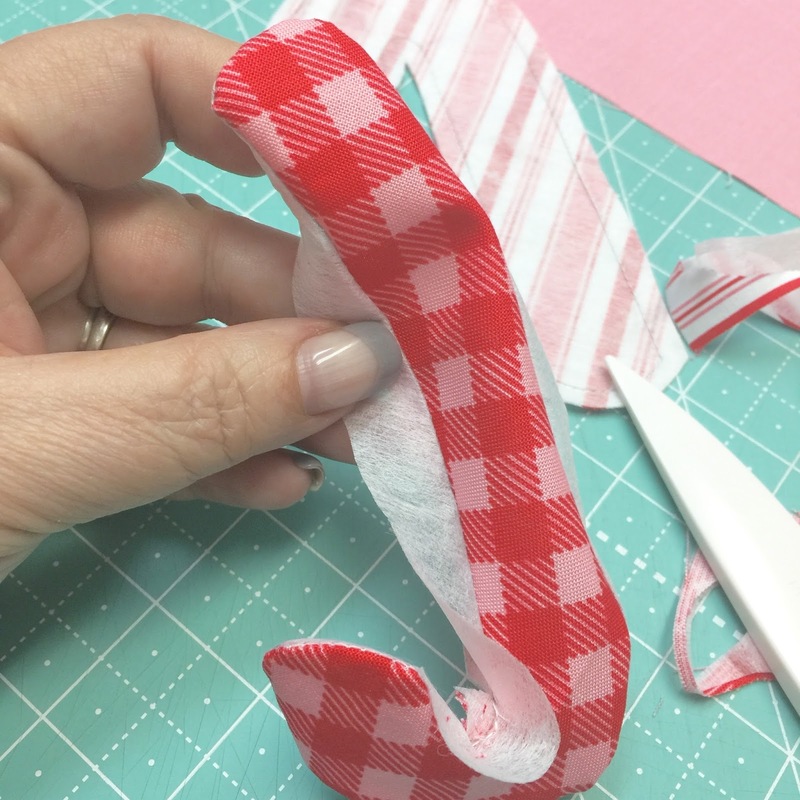 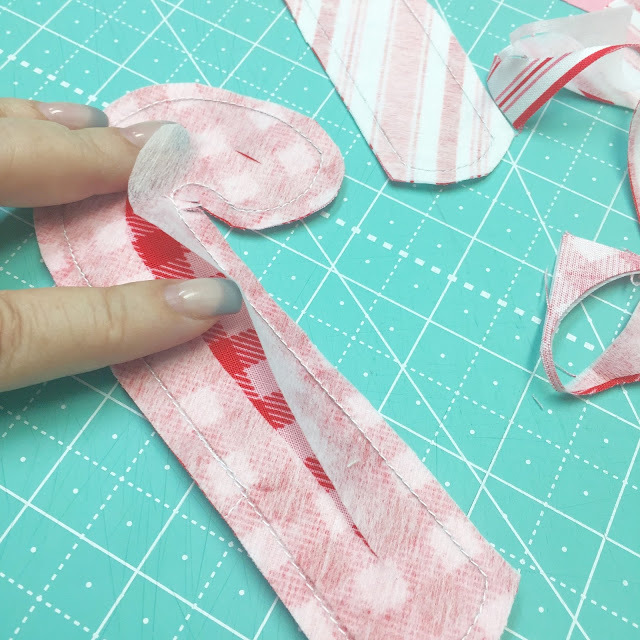 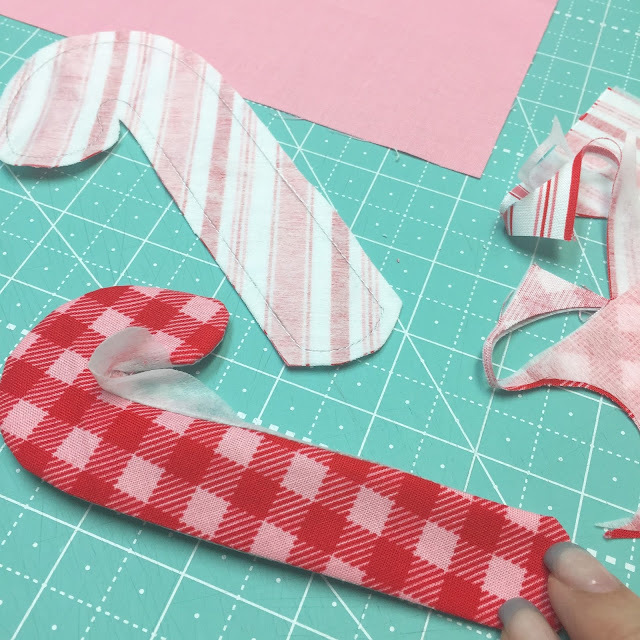 Place the candy canes 1 1/4"
an inch in from the sides. 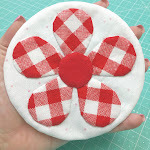 Pin into place and applique! after pressing from the back only. 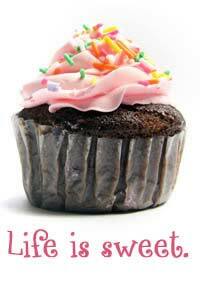 for all of us to admire! 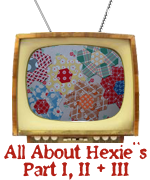 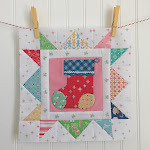 because I'm not finished playing with my Cozy Christmas fabric! that's in my Cozy Christmas pattern. 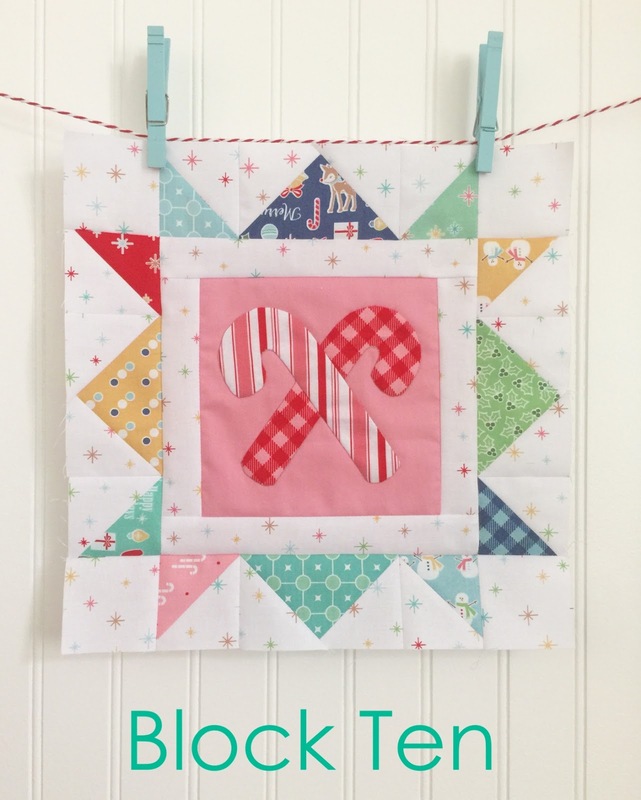 Cozy Table Runner for Christmas! 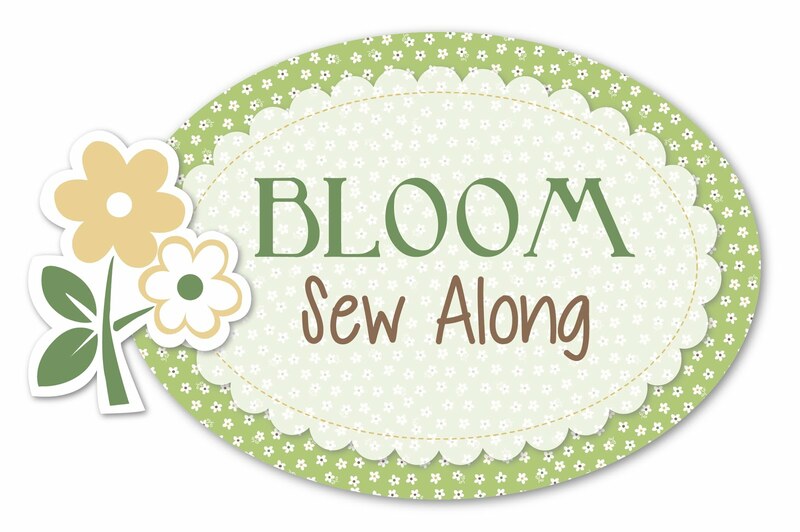 for you here next week! 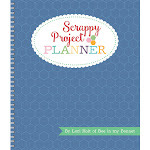 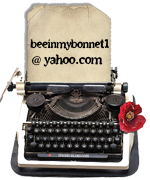 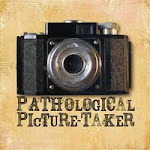 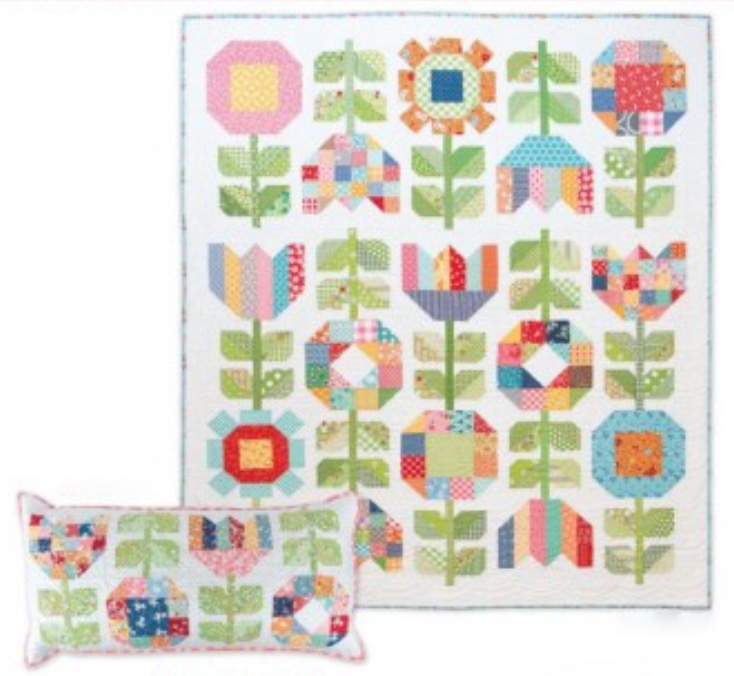 I'm in - I usually am with all your wonderful patterns :)! 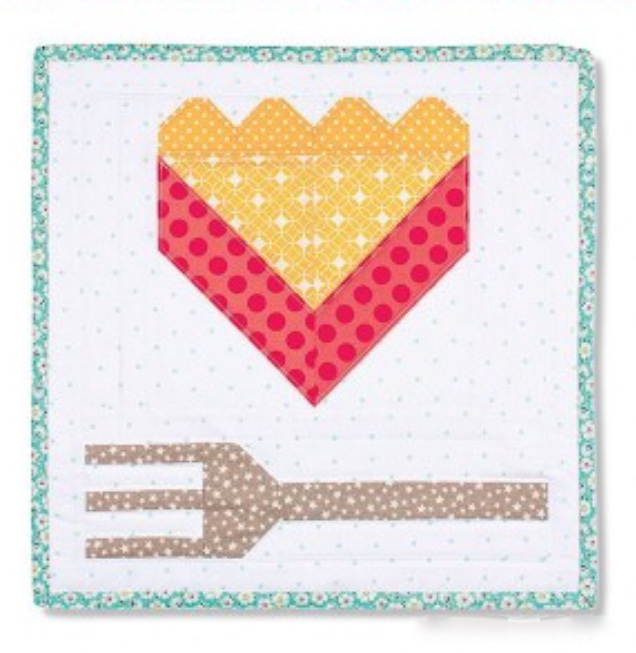 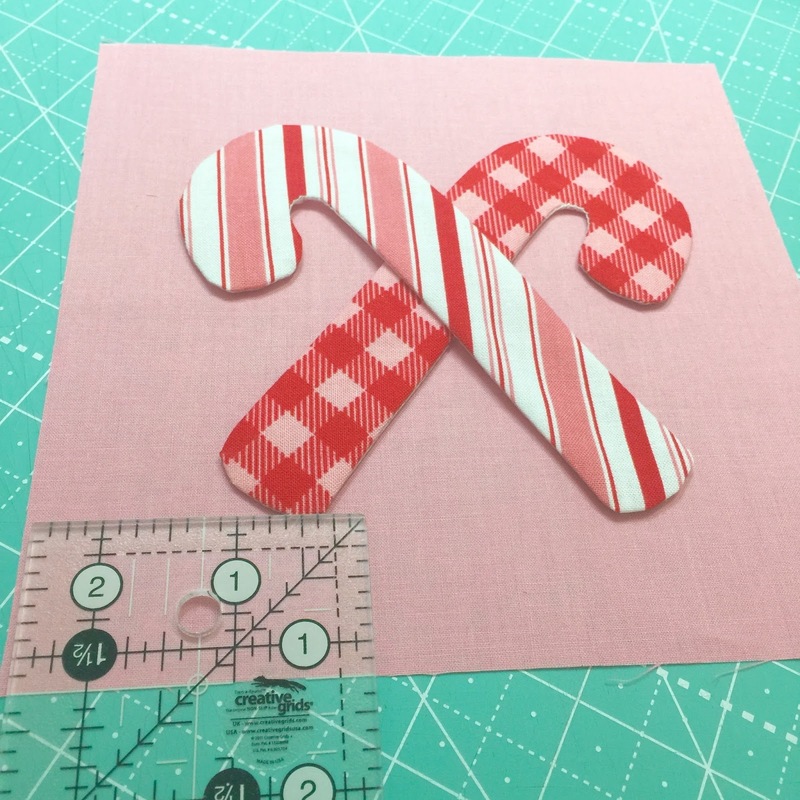 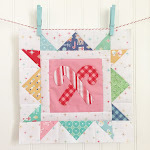 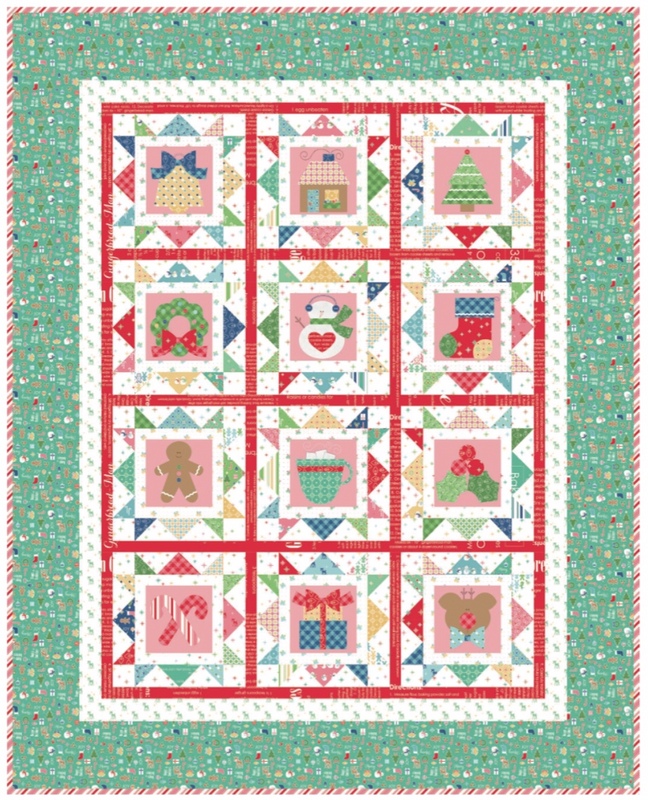 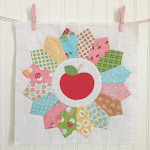 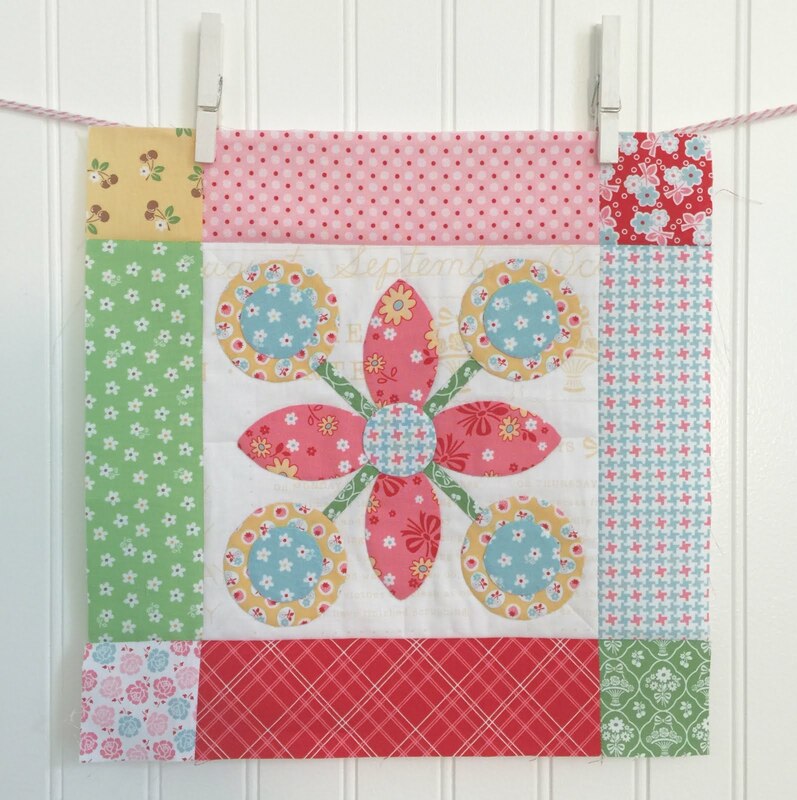 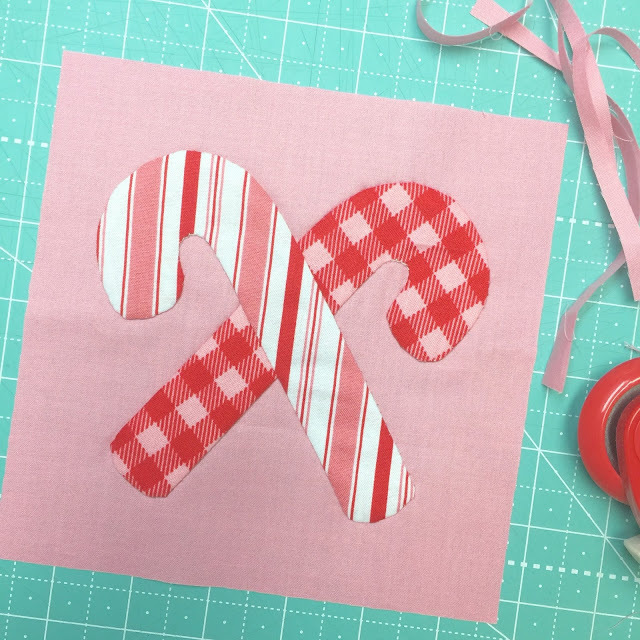 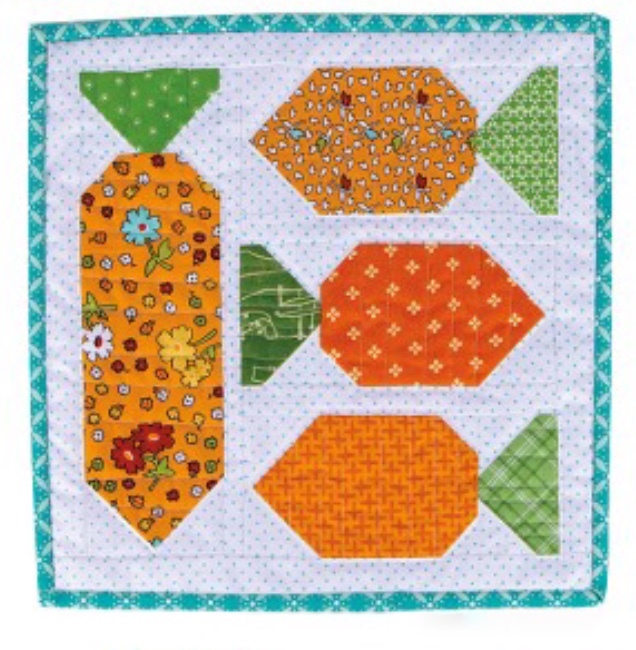 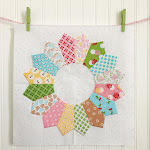 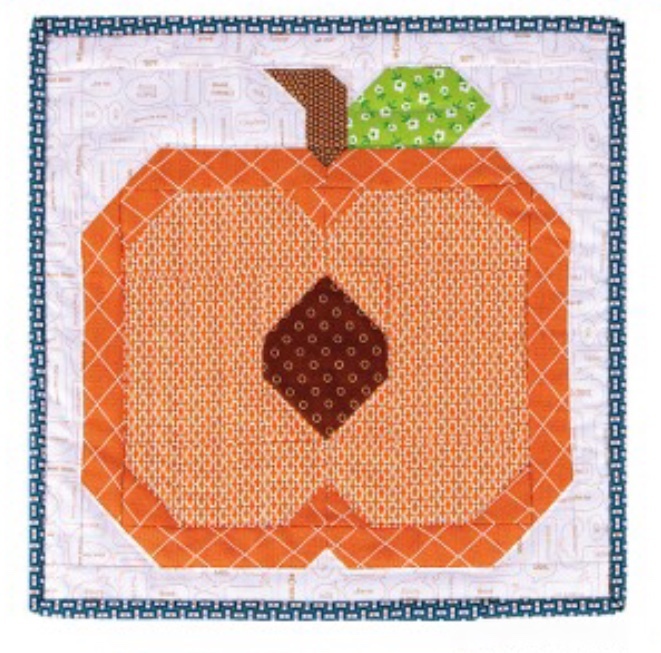 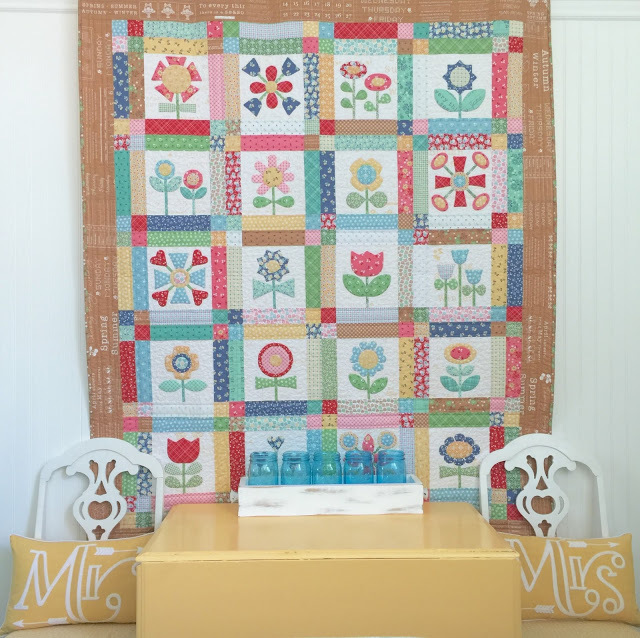 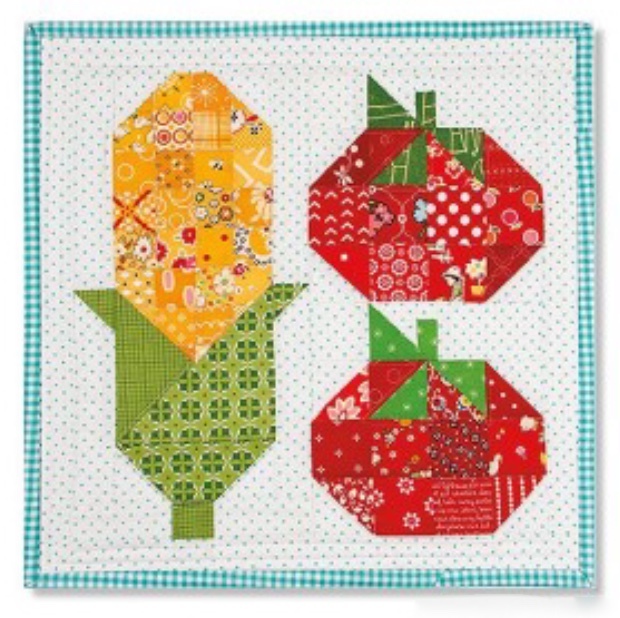 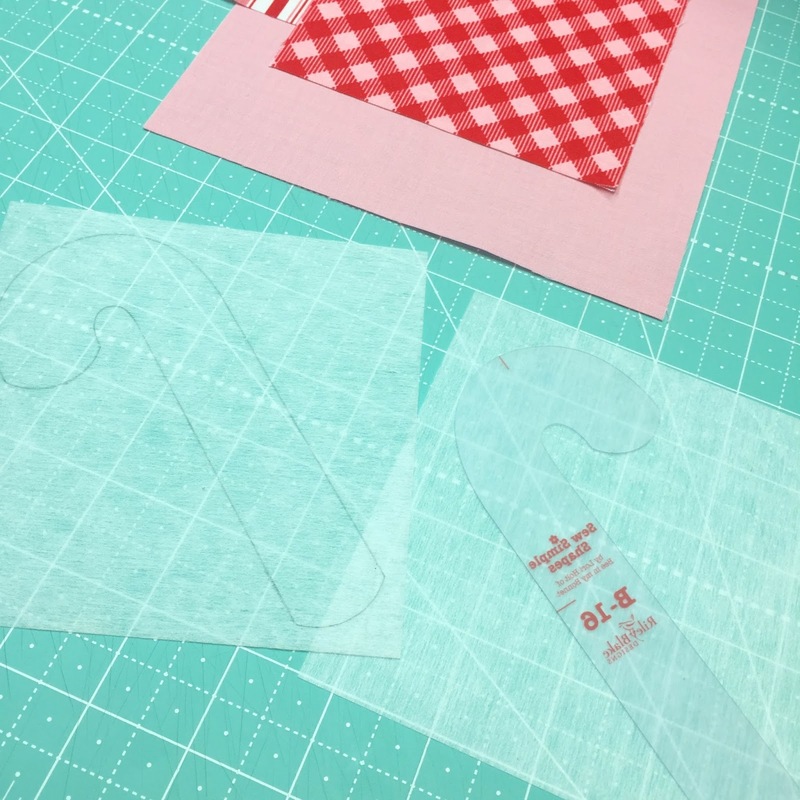 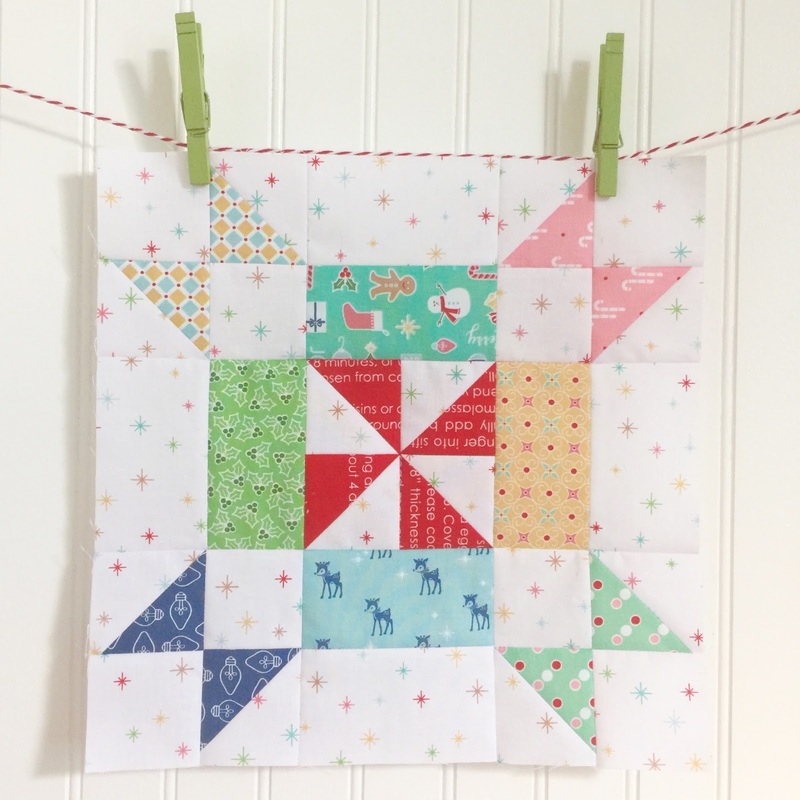 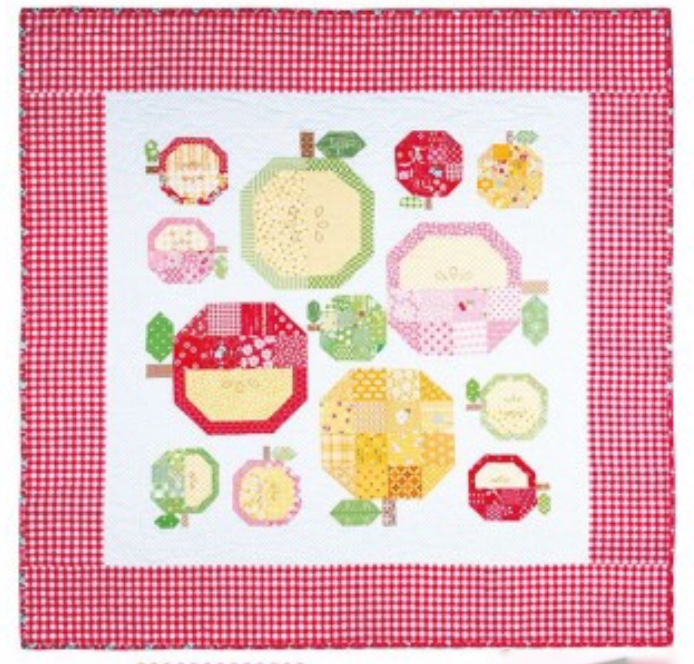 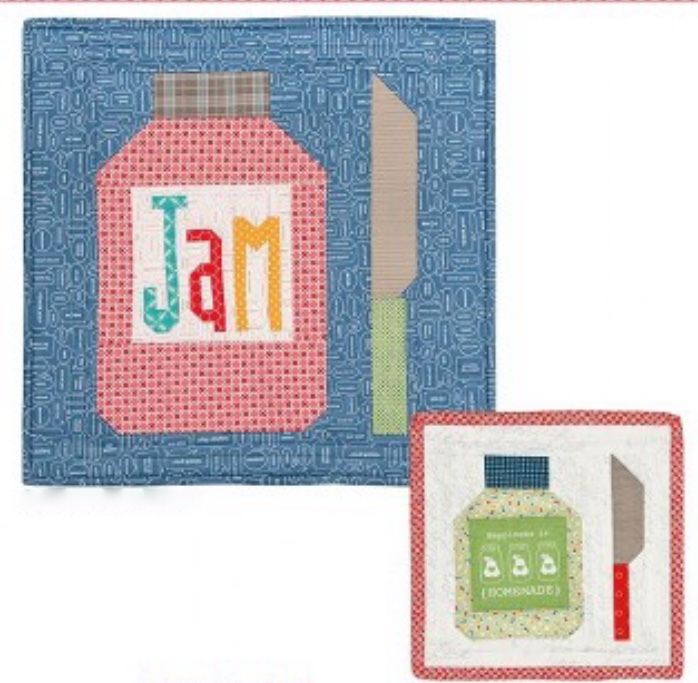 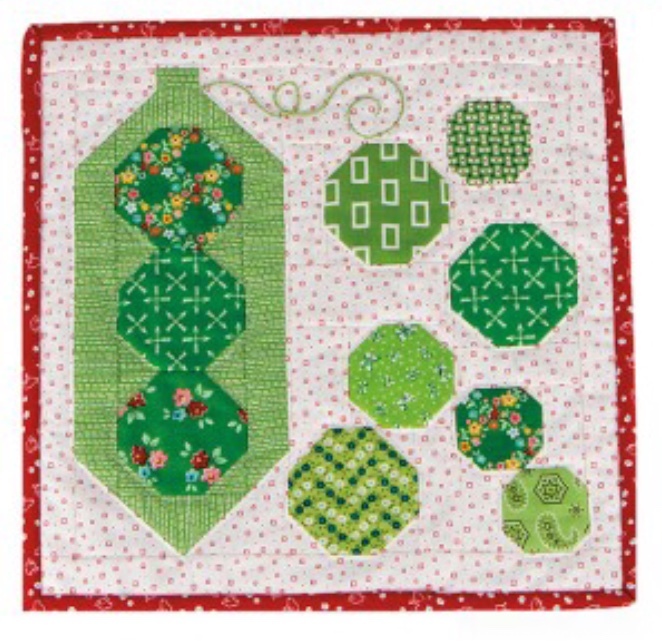 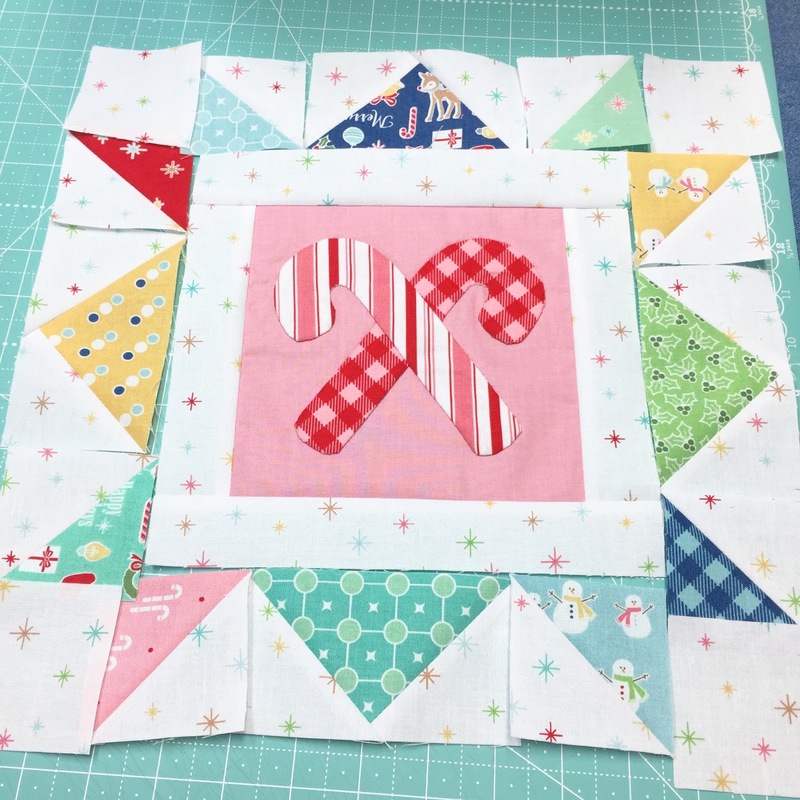 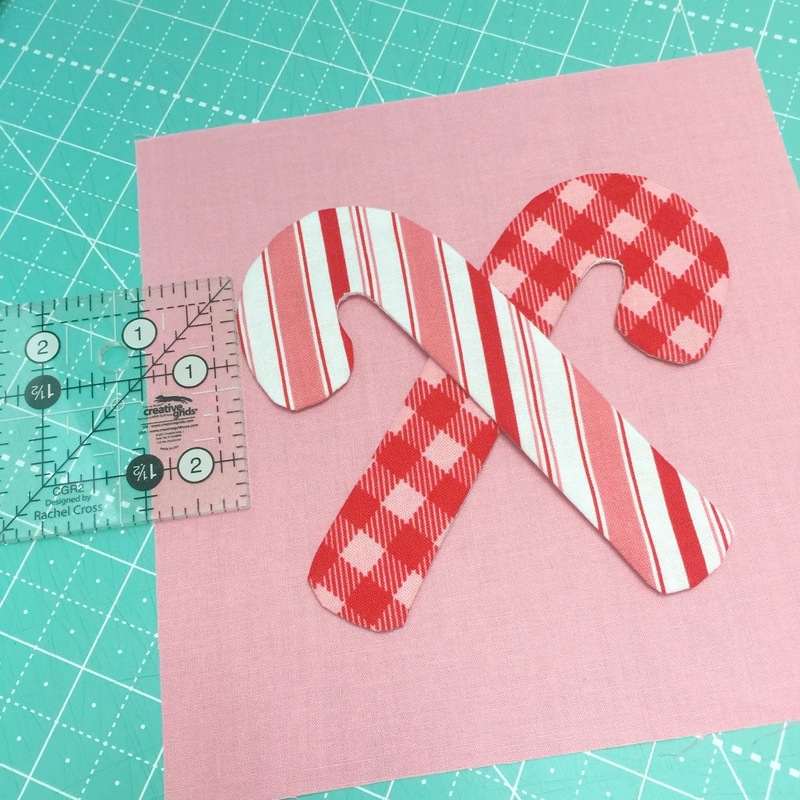 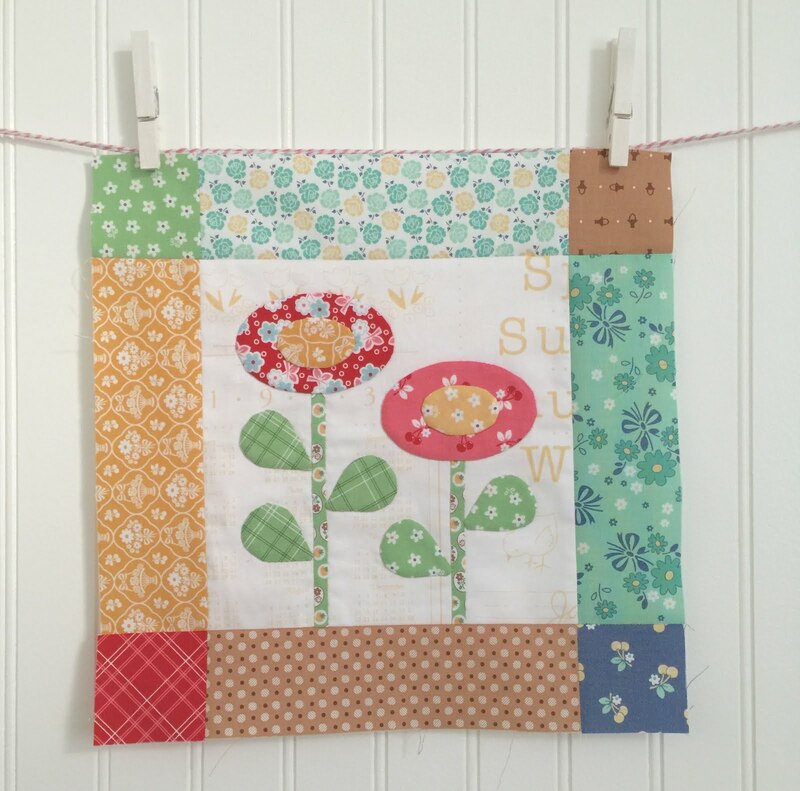 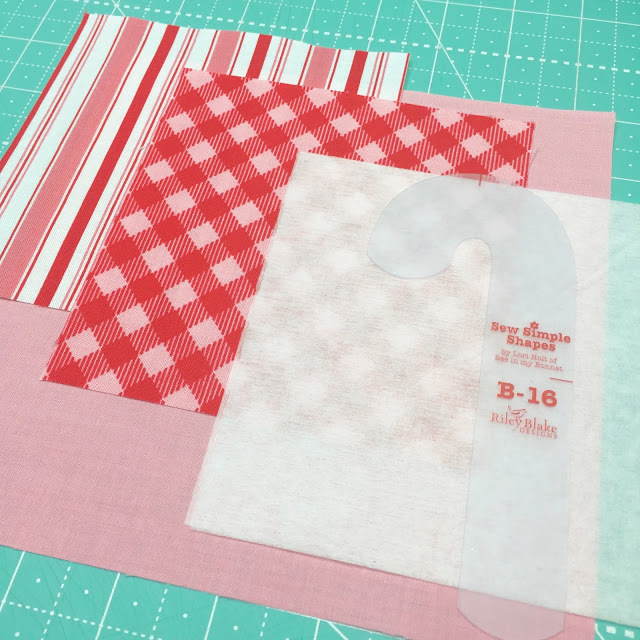 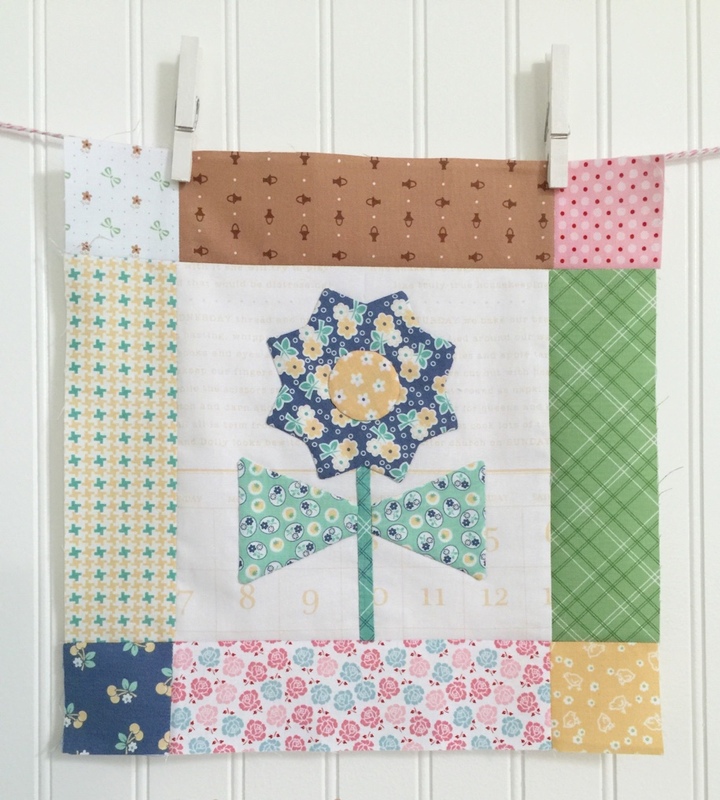 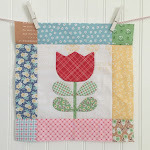 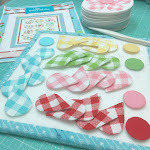 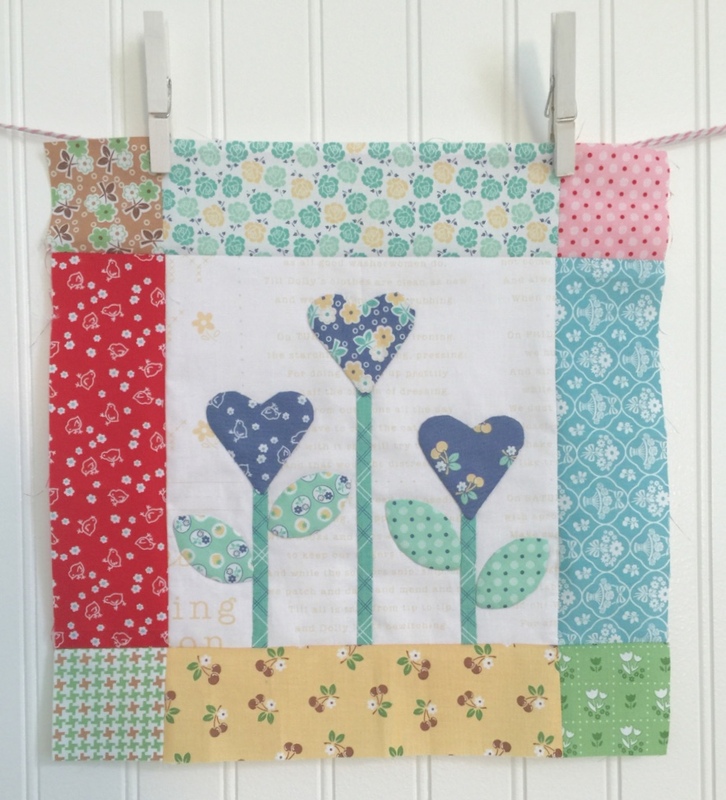 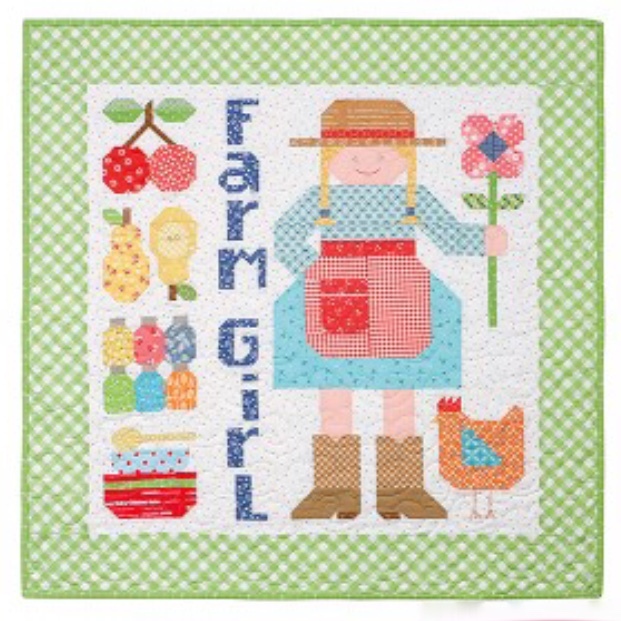 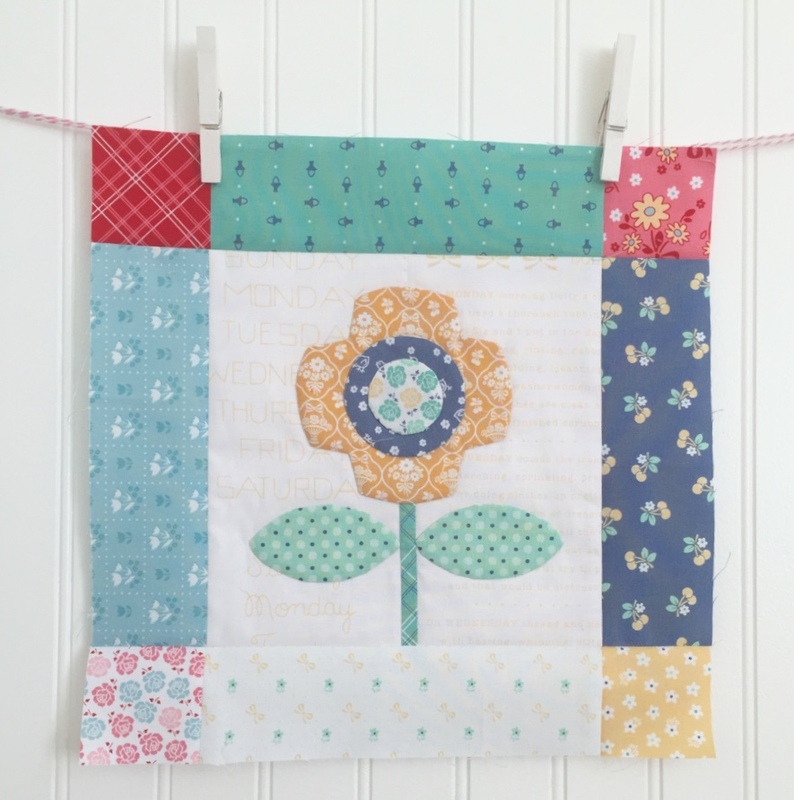 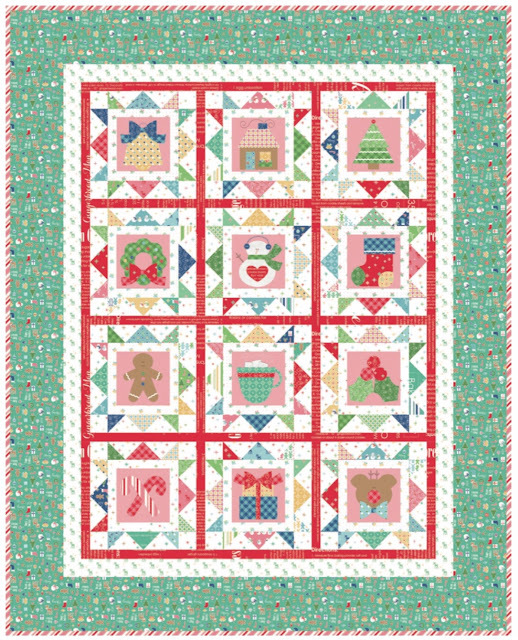 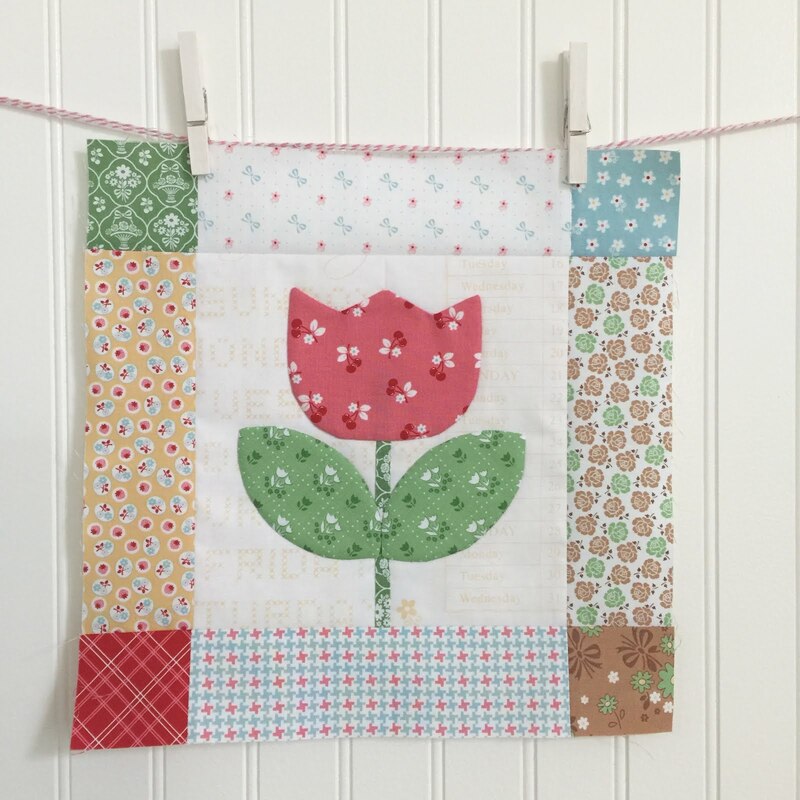 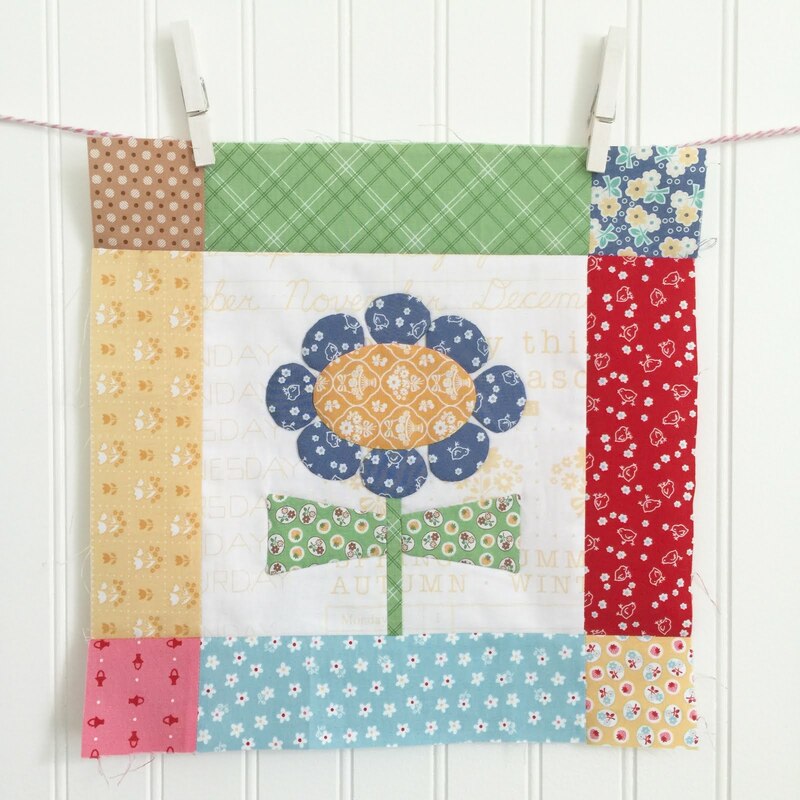 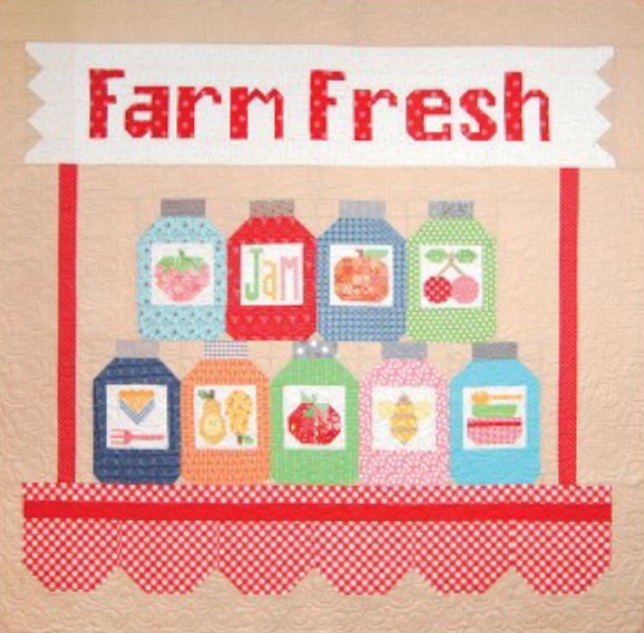 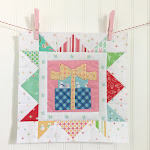 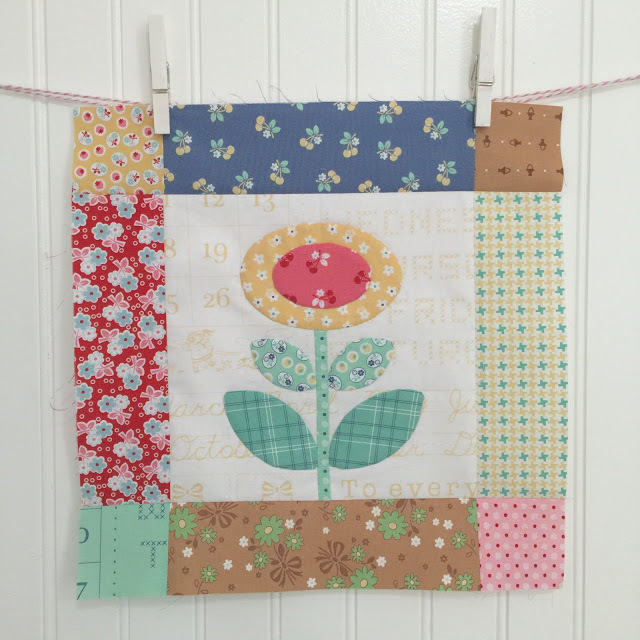 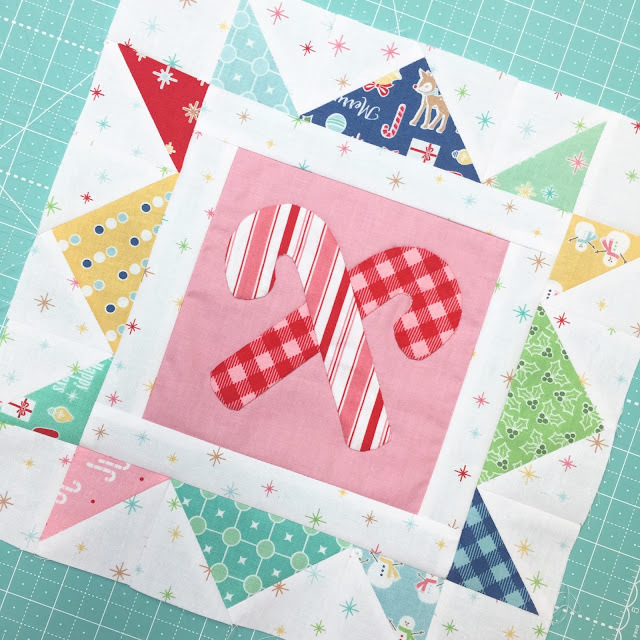 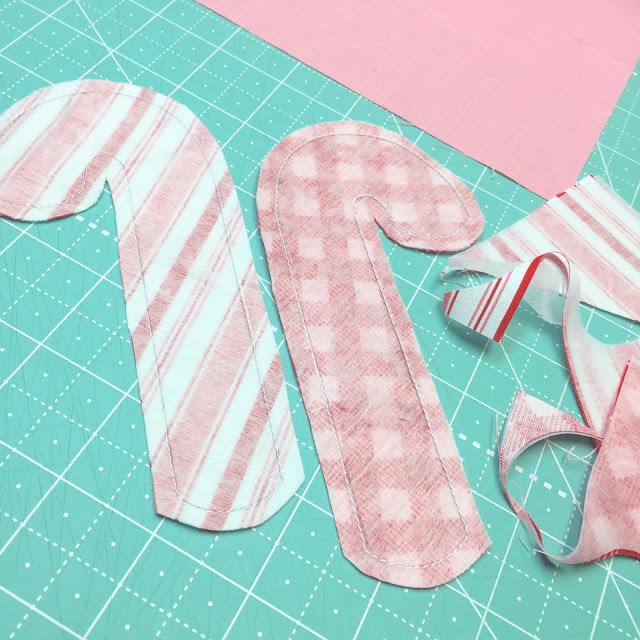 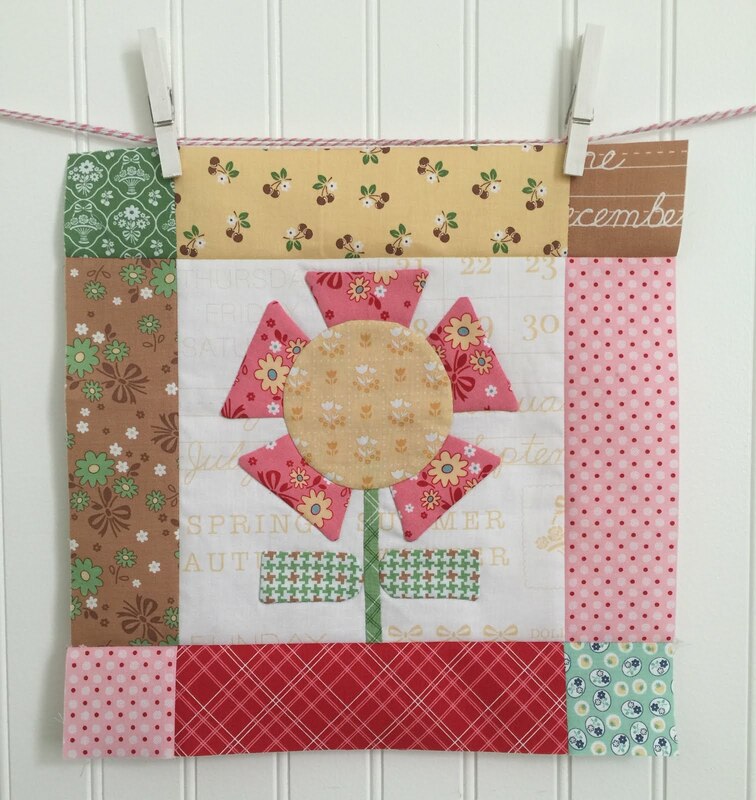 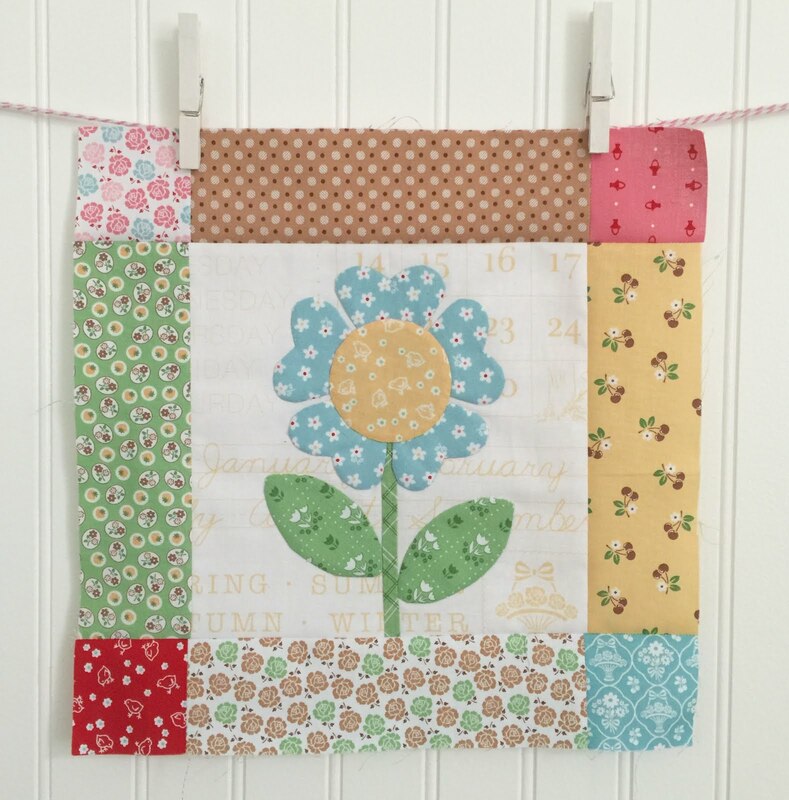 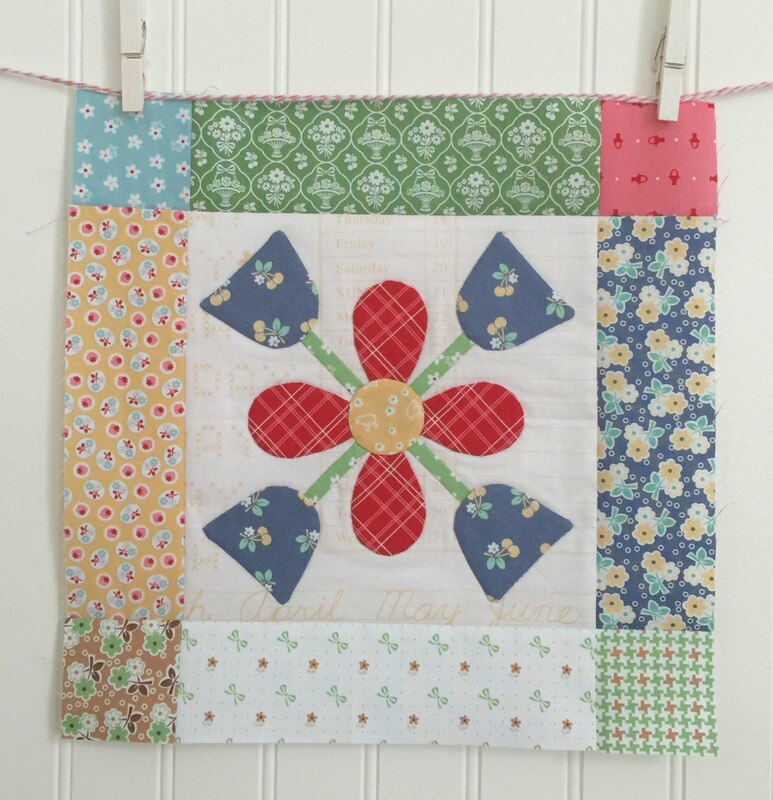 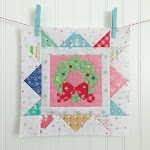 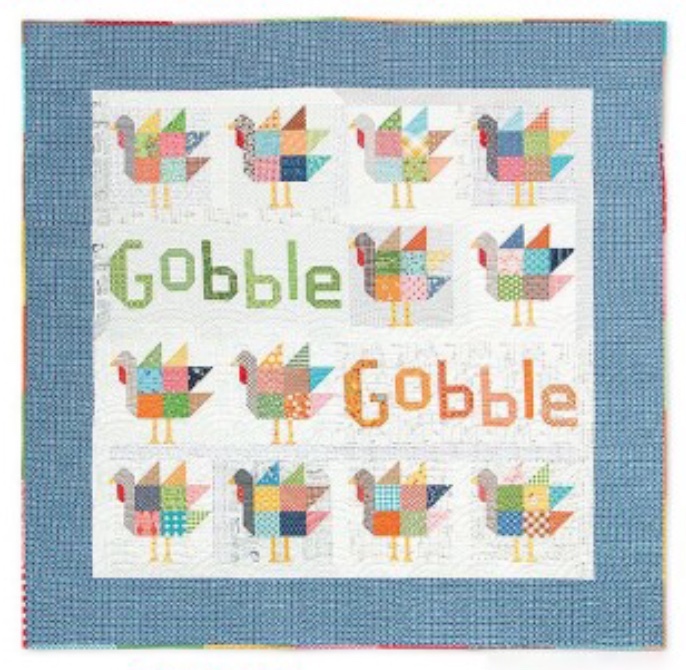 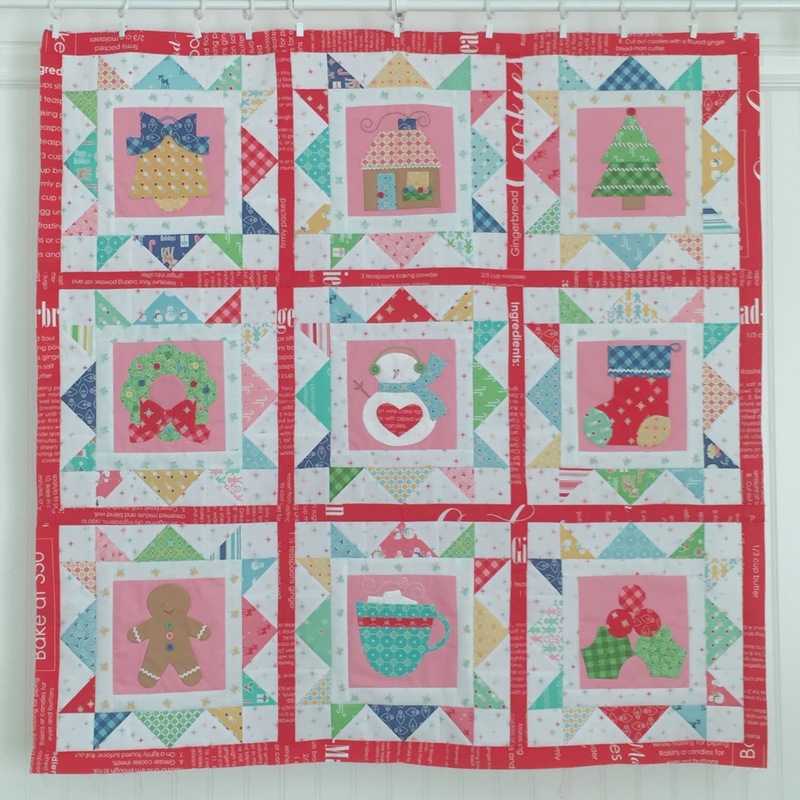 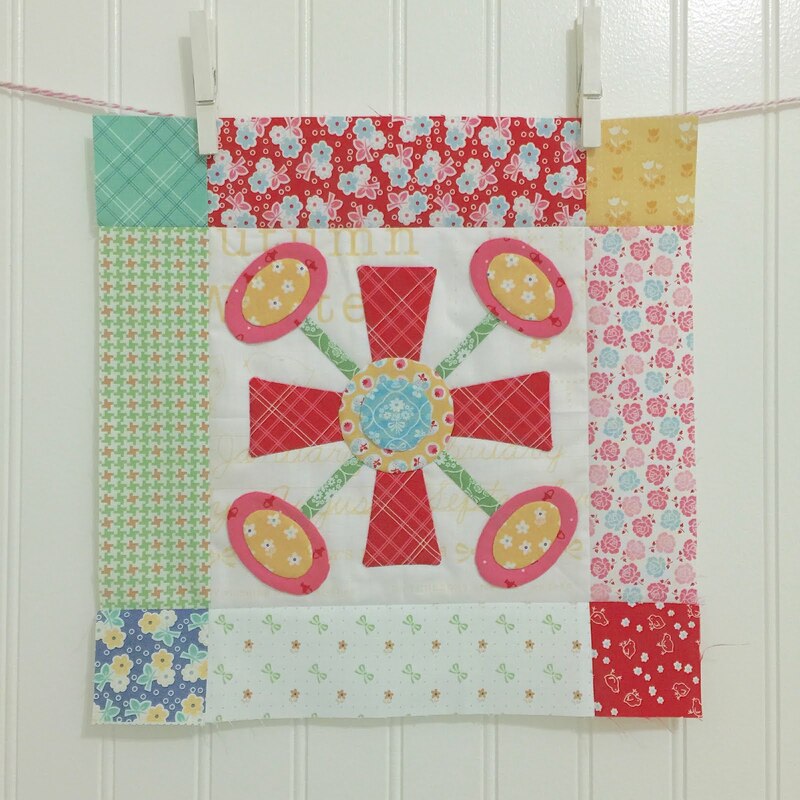 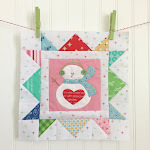 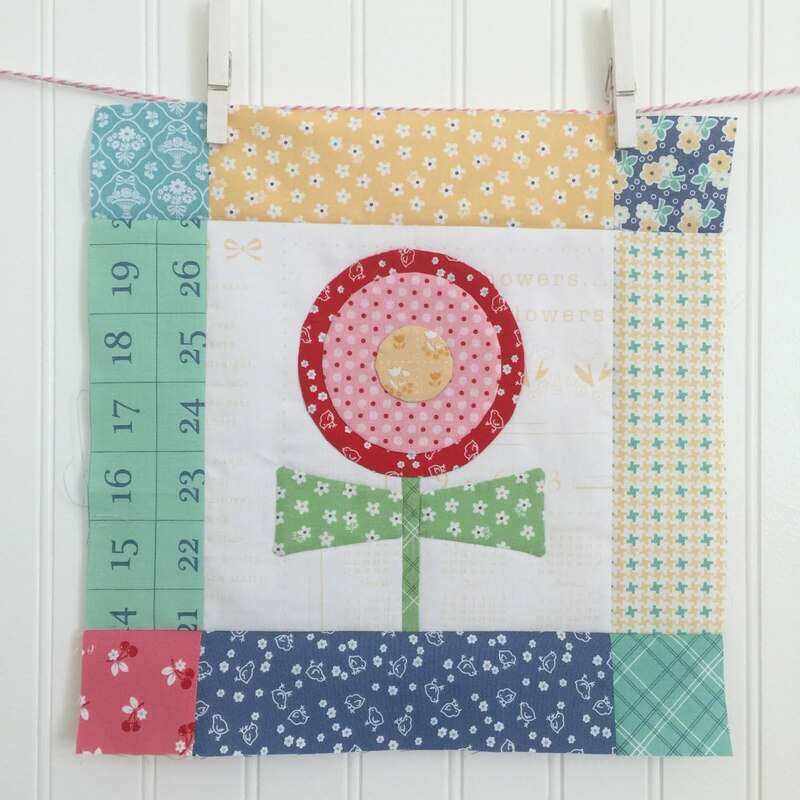 Love the candy cane block for this week and the new bonus block for this Table Runner. 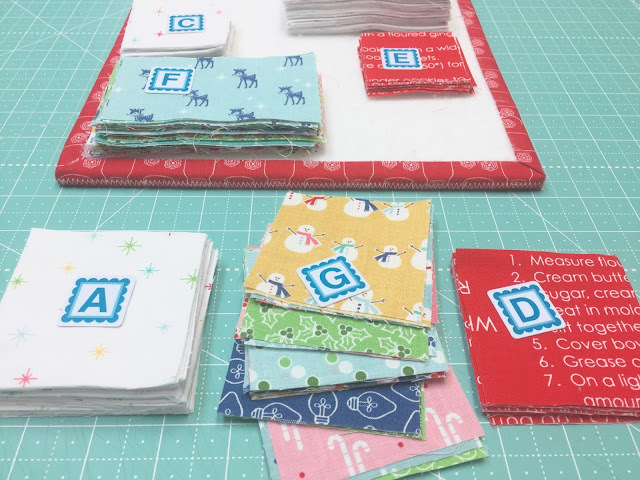 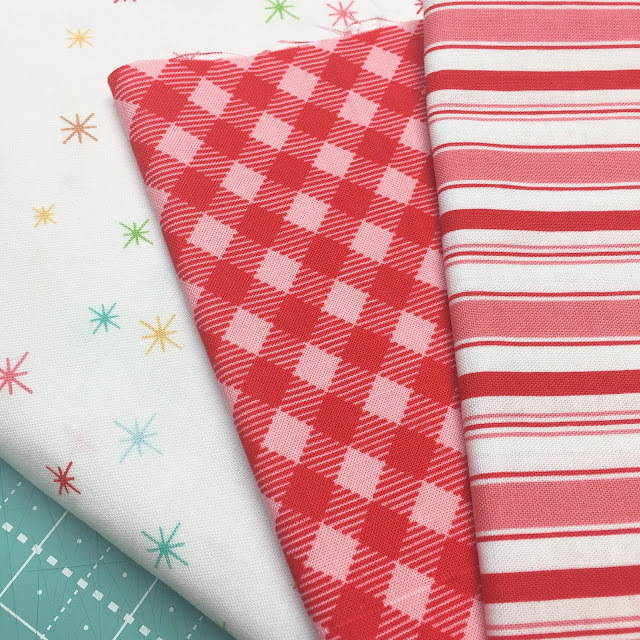 I'm pretty much ready to sew your Town Square Quilt together from this Cozy Christmas fabric - just need the star blocks - and was wondering how to use up the rest of this delicious Christmas fabric - thank you for your help :)!